EVLT and the Land & Rivers Fund pledge $5,000 towards the Eagle County Safe Passages for Wildlife Project. 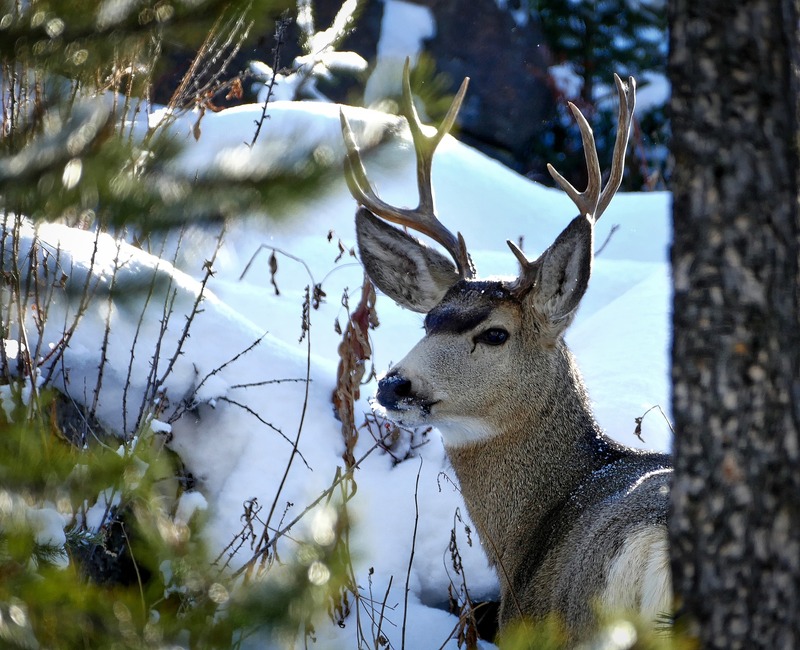 Have you seen the wildlife overpasses in Summit County? A robust partnership in our community is seeking to reconnect wildlife habitat. We believe this is so important that the Eagle Valley Land Trust, together with The Land & Rivers Fund, have pledged $5,000 to help fund the next phase of the project. Eagle County’s wildlife has struggled to adapt to the growing local population and corresponding development. Part of the difficulty for wildlife is navigating an increasingly complex maze of people, cars, roads, buildings, and fences that bisect our county. The goal of the project is “to create a common vision that identifies and prioritizes important wildlife movement areas and highway crossing zones in Eagle County.” It is far more than just addressing wildlife crossing on I-70; the project aims to address the issue on a landscape scale. The team working on the project is comprised of representatives from local governments (most significantly, Eagle County, which has provided all the funding to date for the project), the Colorado Department of Transportation, Colorado Parks and Wildlife, local businesses, citizens, and conservation groups including EVLT. Now that habitat connections and corridors have been identified, the next phase of the project is to prioritize specific projects and to acquire additional funding. Priority areas include I-70 West Vail Pass, I-70 Mud Springs, SH 86 Emma, and U.S. Highway 24 between Minturn and Gilman. While the majority of funding is expected to come from CDOT, the project is more likely to be prioritized if local partners step up to help fund the project. Special thanks to Eagle County for its strong support for the project. For more information about the project, read this Vail Daily article.